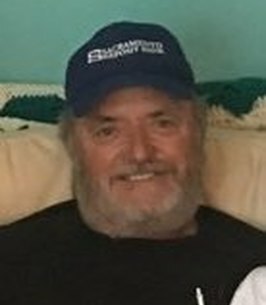 Rodney E. “Ron” Barker, 69 of Costa went home to be with the Lord on November 30, 2018 at St. Mary’s Hospital in Huntington. He retired from Patriot Coal Company after many years as a Maintenance Foreman and Electrician. He was a 32 degree Mason and served as a member of Odell Masonic Lodge #115 at Madison. He was a Shriner and was a loving husband, father and grandfather. He was a 1966 graduate of Sherman High School, Seth. Family Members: Woodrow “Cabbage” and Jackie Webb Barker. Sister: Lonna Orr of Michigan. Funeral will be 2 p.m. Tuesday December 4, 2018 at Leonard Johnson Funeral Home, Marmet with Rev. Randel Kinder officiating. Burial will follow in Barker Cemetery, Ashford where Masonic graveside rites will be conducted by Odell Masonic Lodge #115 of Madison. Friends may call 2 hours prior to the service at the funeral home. 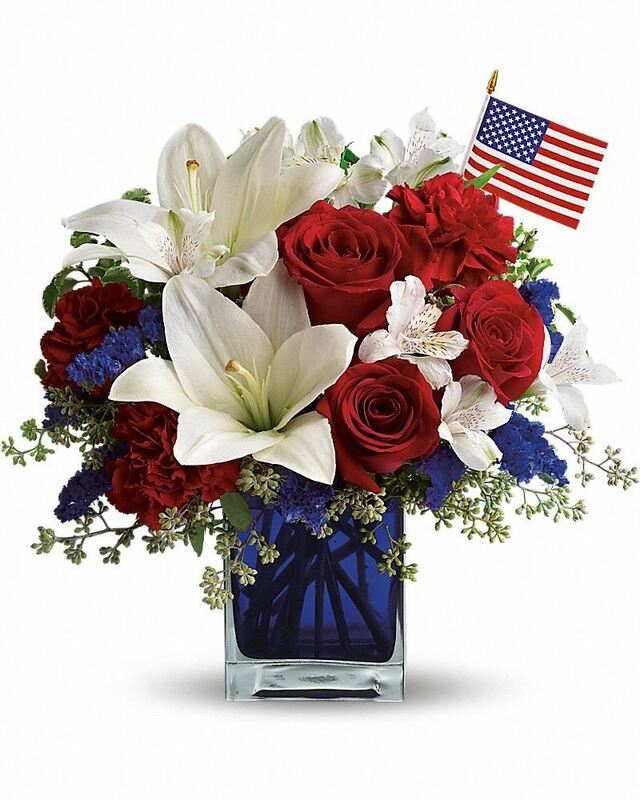 To send flowers to the family of Rodney E. "Ron" Barker, please visit our Heartfelt Sympathies Store. We encourage you to share any memorable photos or stories about Rodney . All tributes placed on and purchased through this memorial website will remain on in perpetuity for future generations. Our thoughts and prayers to all the family. Rodney was a good man to work with and was always ready to give someone a helping hand. Rest In Peace my friend. Rodney was a very nice and caring person. Saying goodbye to someone we love is heartbreaking. My deepest sympathies to the friends and family of Rodney. May you find comfort in knowing that our heavenly Father knows the heartbreak of loss and is here for us as he promised at Isaiah 43:2 "When you pass through the waters, I will be with you, And through the rivers, they will not flood over you. When you walk through the fire, you will not be scorched, Nor will the flame singe you." Although death is the most heartbreaking experience we will ever face we are not left without hope. God promises to bring our loved ones back to life through a resurrection as he promised at, Isaiah 25:8 " He will swallow up death forever, And the Sovereign Lord Jehovah will wipe away the tears from all faces." How we long for that truly special day to embrace them again!